M&A Professional Painting is vertically integrated company that specializes in interior and exterior painting and remodeling services for commercial and residential properties in Hollywood, Hollywood Beach, Cooper City, Davie, Plantation, Pembroke Pines, Pembroke Park, Hallandale and Hallandale Beach, and Fort Lauderdale Florida. Please visit our Services page for a complete list of all the remodeling and renovating services that we offer. 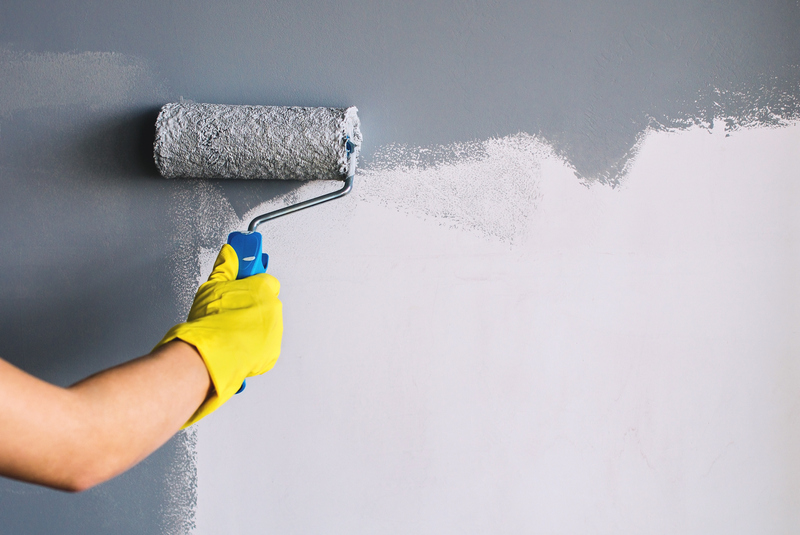 Of all the improvements you can make to beautify and add value to your home, nothing is more cost-effective or makes a bigger impact than a fresh coat of paint. 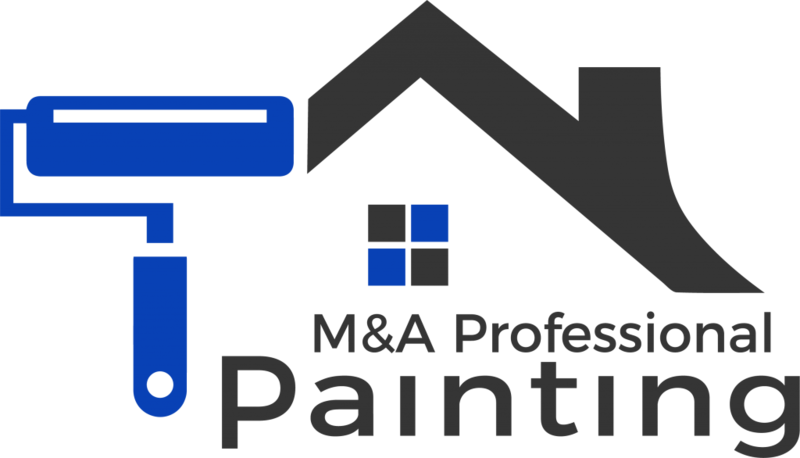 At M&A Professional Painters, whether the project is big or small; we give our customers the highest standards of expertise and efficiency to improve the look of their home or commercial space. By using the best products on the market, you can rest assured that your new coat of paint will hold up for years to come. Our focus is attention to detail, efficiency, and great customer service from start to finish. Our goal is to provide high quality professional painting that exceeds our client’s expectations every time. We do not consider the job complete until the client is fully satisfied. Whether it’s a single room or an entire property, M&A Professional Painting offers the same level of service and commitment to quality. We proudly use Sherwin Williams paint to ensure that you get the best quality paint job possible Now go pick out the colors, and leave the rest to us!